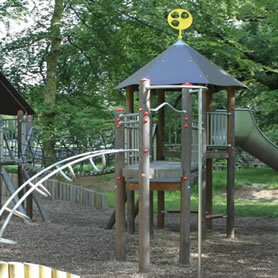 The playground in the gardens is suitable for children under the age of 14. Parents are asked to supervise their children at all times. Please note due to the safety surfacing in the playground which is bark chip, dogs are not permitted in the playground area. 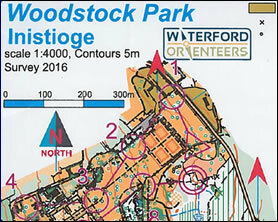 For something a little more challenging than a woodland walk our Orienteering Course might just be the thing for you! 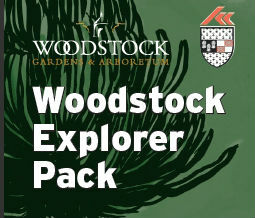 After a fun day of Woodland Walks, playground fun and wildlife spotting a visit to our Tea Rooms will help to recharge the batteries of both young and old!